Raining Cats is just one of AWA’s innovative adoption promotions designed to help homeless animals when they need it the most. 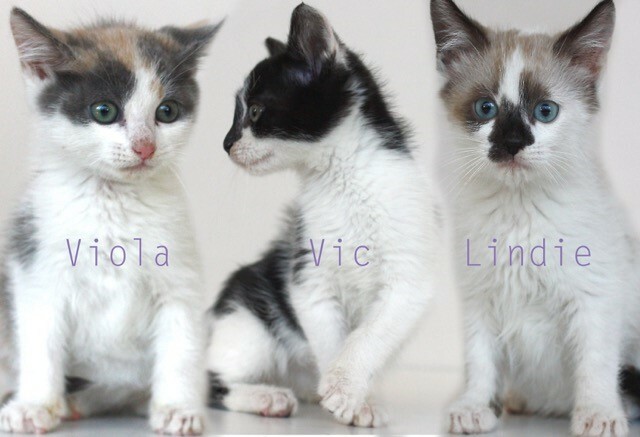 The goal in June and July is 400 cats and kittens adopted into loving homes. 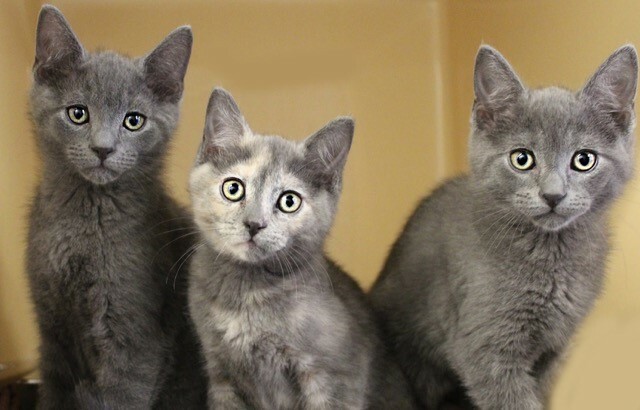 Voorhees, NJ: Animal Welfare Association (AWA) announces their adoption promotion called “Raining Cats”, starting June 1 and running through July 31. The goal is to save the lives of 400 cats and kittens during the summer months when the shelter is flooded with homeless felines. Raining Cats is just one of AWA’s innovative adoption promotions designed to help homeless animals when they need it the most. The goal in June and July is 400 cats and kittens adopted into loving homes. For more information, please visit https://awanj.org/raining-cats-2016. Animal Welfare Association, a private, non-profit, 501(c) 3 animal welfare organization, serves the people and animals of southern New Jersey. AWA is dedicated to eliminating animal suffering, promoting the importance of the human-animal bond, and improving the role of animals in the well-being of people. Through a variety of programs including adoptions, veterinary services, pet therapy, and humane education, in 2015 over 23,000 pets were served through AWA programming. AWA is South Jersey’s leader in progressive companion animal care.